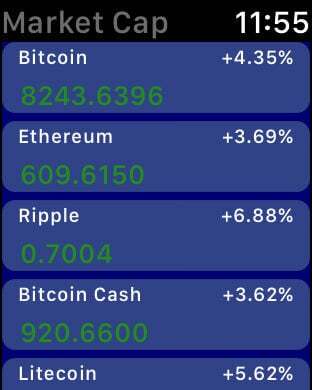 Bit Ticker app provide live detailed price and market information for all crypto currencies. 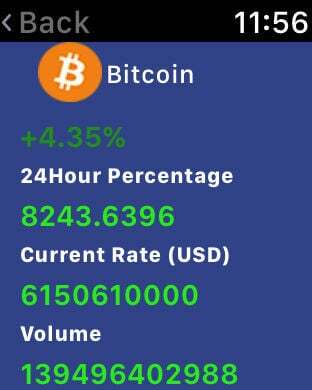 Bit Ticker app provide detailed information with price and volume graph of each coin. • Display all crypto currencies. • Detailed price and volume graphs over day, week, month, quarter, half year and year. Drag finger on graph to view price or volume. • Portfolio : Create portfolio and track your coins total profit or loss based on current rate. US Dollar, Euro, British Pound, Canadian Dollar, Australian Dollar, Chinese Yuan, Russian Rubble, Japanese Yen, Hong Kong Dollar, Indian Rupee, Singapore Dollar .